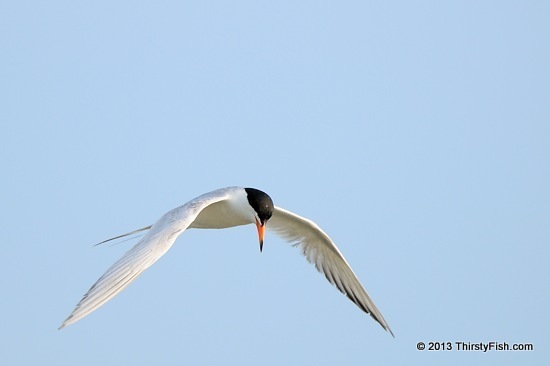 This Common Tern was photographed hovering over prey. I just read a disturbing article about billionaires secretly funding attacks on climate science on The Independent. Stories of money influencing politics are rarely covered in the U.S. mainstream media, even when there is overwhelming evidence. Disturbing!